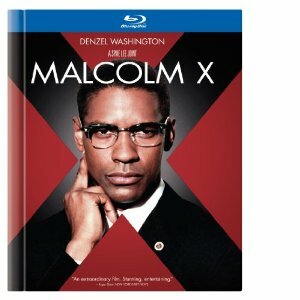 WorldMovieStore - Malcolm X Sinopsis. Just as Do the Right Thing was the capstone of Spike Lee's earlier career, Malcolm X marked the next milestone in the filmmaker's artistic maturity. Angela Bassett is also terrific as Malcolm's wife, Betty Shabazz. --Jim Emerson. Read More Sinopsis. Actors: Denzel Washington, Delroy Lindo, Albert Hall, Angela Bassett, Al Freeman Jr.
0 Response to "Blu-ray Release Malcolm X"